Mūsu vietne izmanto sīkdatnes, lai nodrošinātu nepieciešamo vietnes funkcionalitāti un uzlabotu jūsu pieredzi. Izmantojot mūsu vietni un / vai noklikšķinot uz Labi, jūs piekrītat mūsu konfidencialitātes politikai. 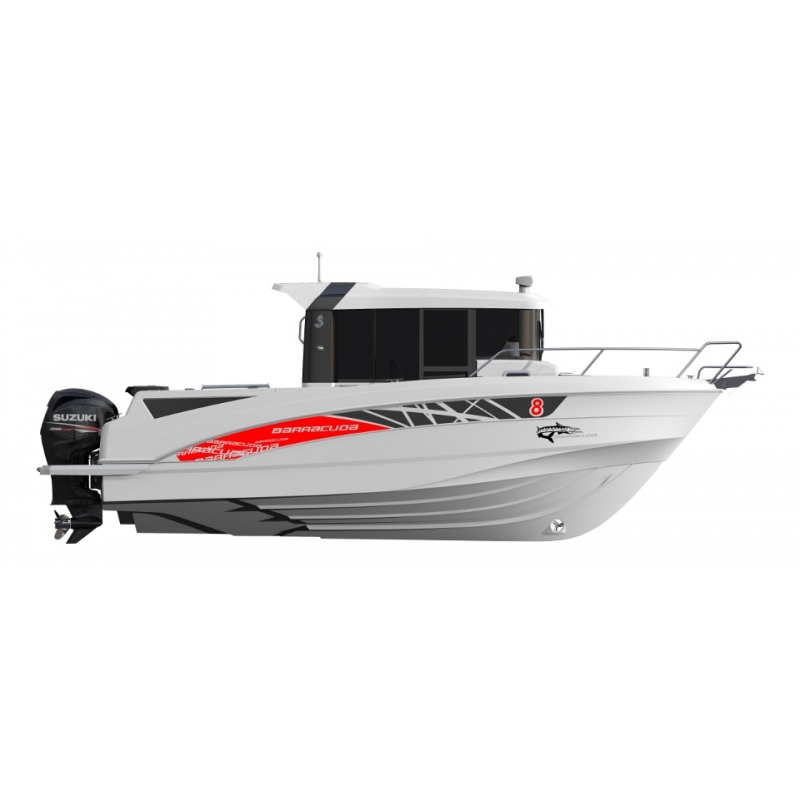 With her attractive lines and a sturdy reliable profile, the Barracuda 8 has all the qualities of a fisherman’s best friend. 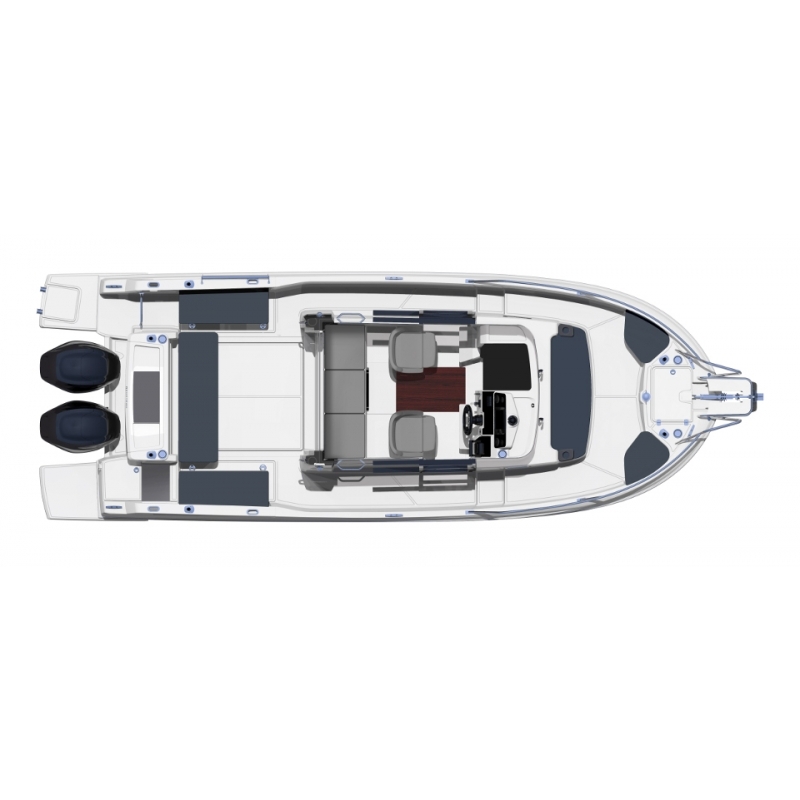 Her large starboard walkway makes it easy to move about the boat. Her easy to access cockpit is entirely modular, with a large choice of options such as the aft fishing station or the sliding seat that enables you to configure the boat to match your requirements. 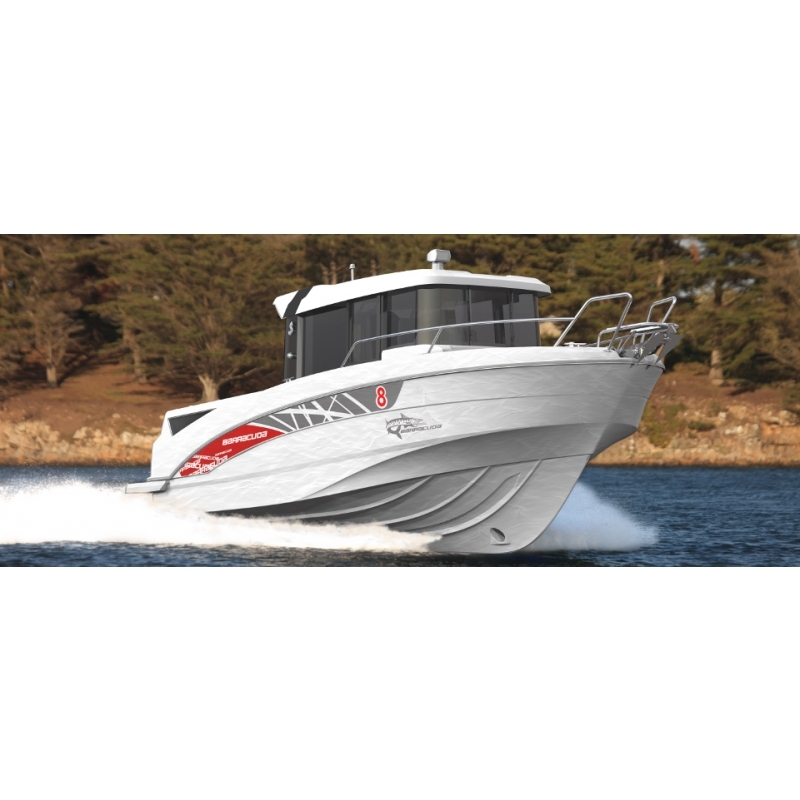 With upholstery in shades of graphite, red brick curtains, light-coloured oak woodwork, the Barracuda 8 follows the design codes of Scandinavian countries. The choice of teak as a deck covering increases her warm cosy appearance further still. 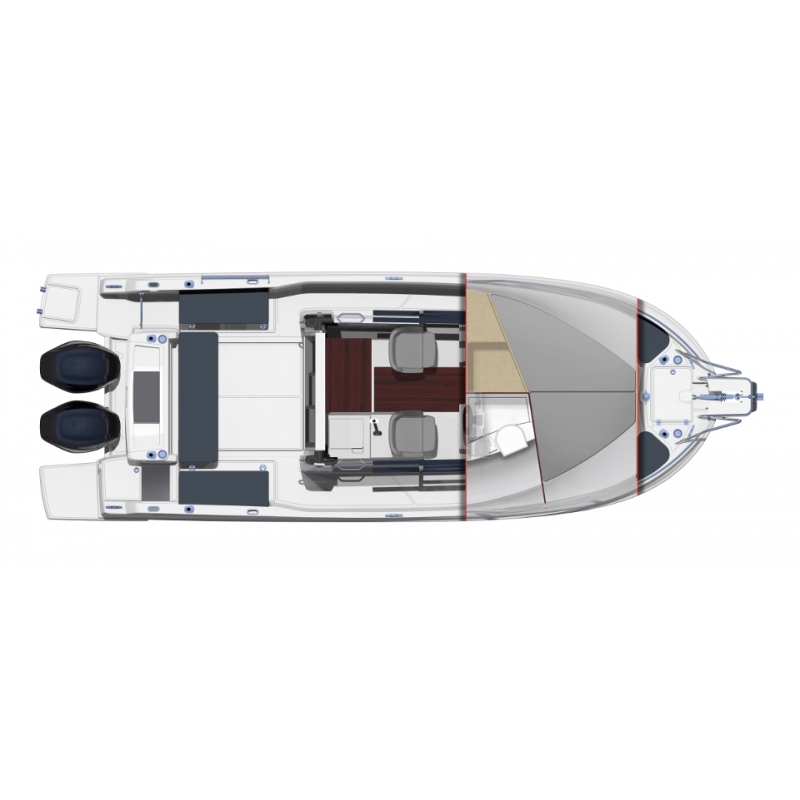 The three door version of the Barracuda 8, with aft sliding door, opens up spaces and creates a flow between the cockpit and the wheelhouse. 10/10HV Displeja paka priekš H5000 vai Triton sistēmām. HVision revolucionārais instrumentu displeju dizains, kas parāda informāciju visskaidrāk, izmantojot unikālu displeju tehnoloģiju. 10/10HV savieno 20/20HV, 30/30HV un 40/40HV, lai nodrošinātu vieglu, augstas veiktspējas datu displeju ikvienam pielietojumam. 10/10HV displejs Sniedzot skaitļus, kur nepieciešams Ideāls displejs fokusa jomām, tādām kā pamatnes un apgriešanas pozīcijas Labi iederas zem Analogā displeja. The H5000 Graphic Display is a powerful 5-inch, sunlight viewable, colour display with a straightforward user interface. Enjoy extremely wide viewing angles while displaying your sailing data in digital or graphical form. Designed for sailing, it is packed with unique features including SailSteer, Start Line, WindPlot, Laylines, MOB and more. It is glass bonded for zero condensation and enhanced contrast. NMEA compatible, use the Graphic Display as the main visual information hub of your H5000 system or as a full-colour alternative to a Race Display. The Display uses an incredibly small amount of power, yet is the brightest and clearest display in its class. Refresh rates of up to 10Hz are possible using its modern ARM processor. 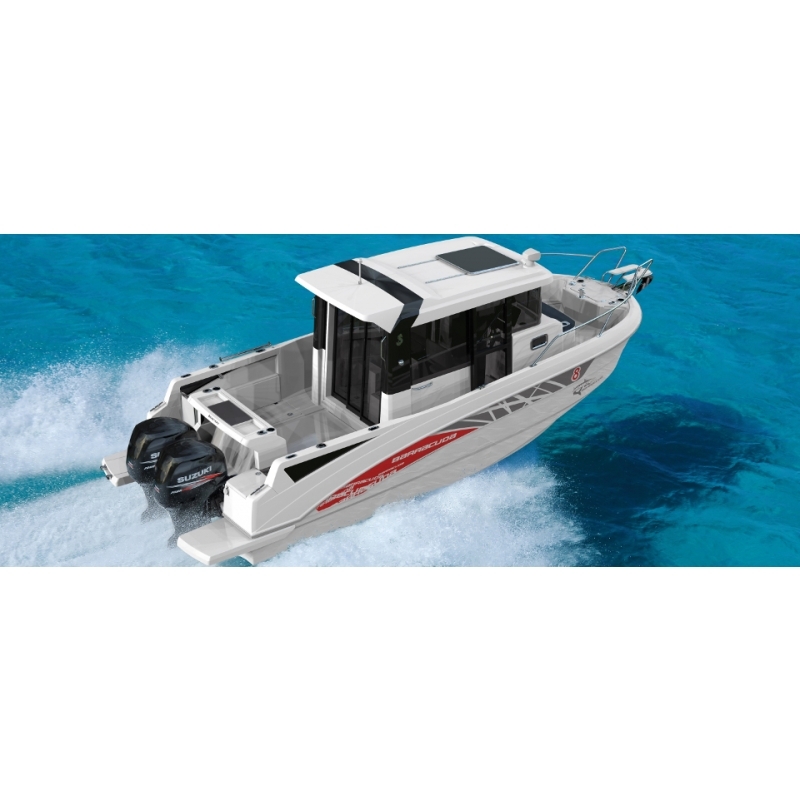 It is packed with the popular features of its predecessor, the H3000, while modernising it for simpler operation and enhanced graphic capabilities. With no external metal parts, the durable H5000 Graphic Display is completely corrosion resistant. And, after dark you can dim the backlight to almost zero for outstanding low light viewing. 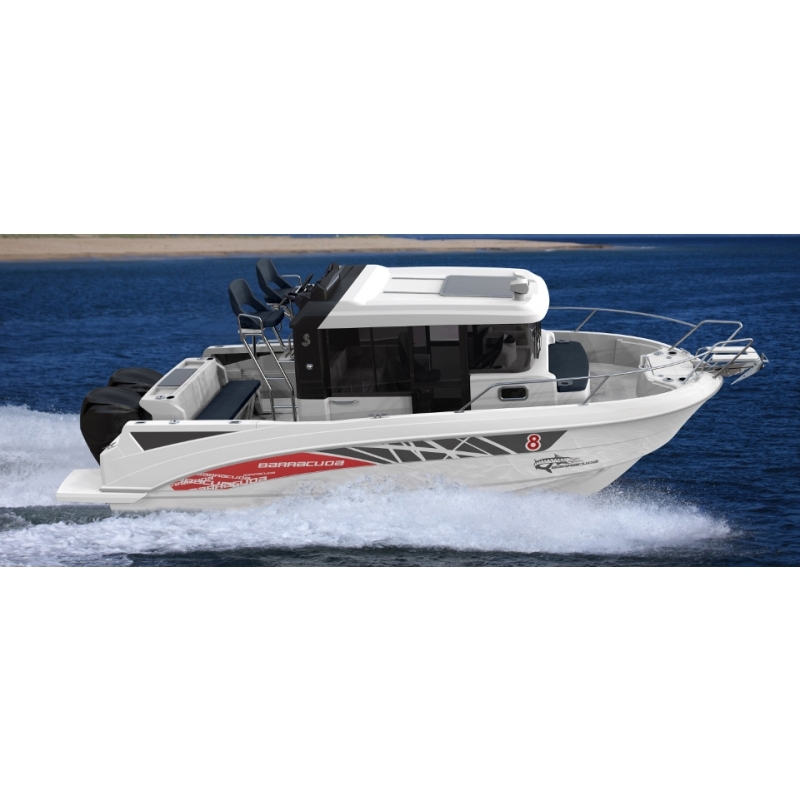 Smart, Straightforward Menus: Completely redesigned operating system provides straightforward access to powerful, easy to understand, sailing features. Seamless networking: The H5000 Graphic Display is NMEA 2000® compatible for ease of integration into H5000 systems and your existing network. Ultra-Fast ARM Processor: Fast, modern ARM processor provides the power to deliver smooth graphical displays at refresh rates of up to 10Hz. Enjoy straightforward autopilot access, control and system setup of B&G’s powerful H5000 Pilot from the dedicated keypad of this Pilot Controller unit. As the primary Pilot controller, or as a second station to a Zeus chartplotter, the Pilot Controller provides assured control and feedback via a high-resolution monochrome display. Waterproof to IPx7, this dedicated Controller lets you remotely manage everything to do with the Pilot – from commission to control. It features the same mechanical designs as the H5000 displays, for rugged durability and consistent aesthetics. Glass-bonded monochrome display: The bonded glass LCD display is tough, waterproof and condensation-resistant in the most testing environments with high-resolution monochrome screen, with wide viewing angle, for optimum readability and clear presentation of Pilot data in all light conditions. Straightforward interface: The controller’s dedicated keypad and intuitive operation makes commissioning and control of the Pilot straightforward, flexible and convenient.